Concrete is not an elastic substance, and therefore it does not bend or stretch without failure. This concrete characteristic is useful and at times harmful on some occasions. 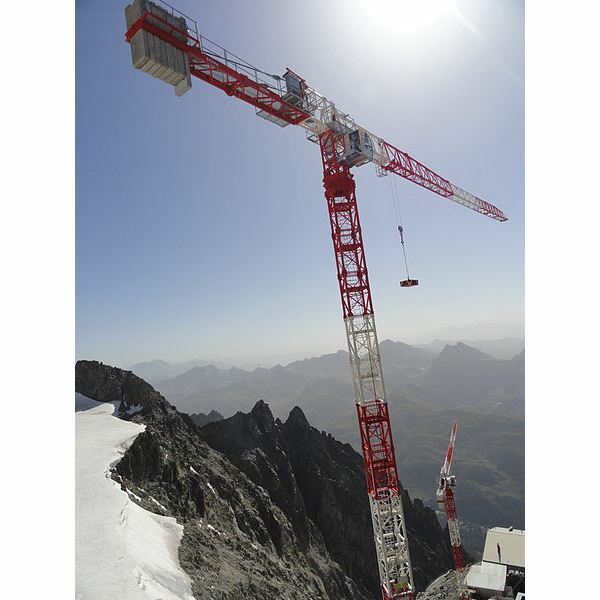 Its high compressive strength and hardness make the concrete useful for applications in construction. 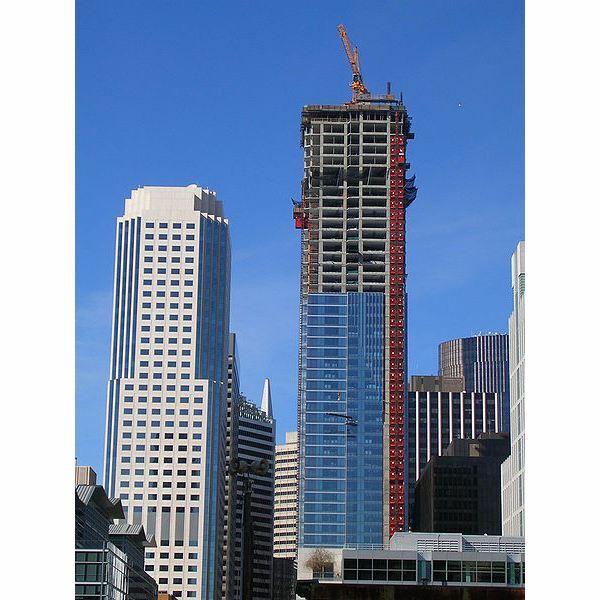 However, concrete moves during expansion and shrinkage, due to which the structural elements shift slightly. To prevent harmful effects due to concrete movement, several expansion joints are incorporated in concrete construction, including foundations, walls, roof expansion joints, and paving slabs. These joints need to be carefully designed, located, and installed. 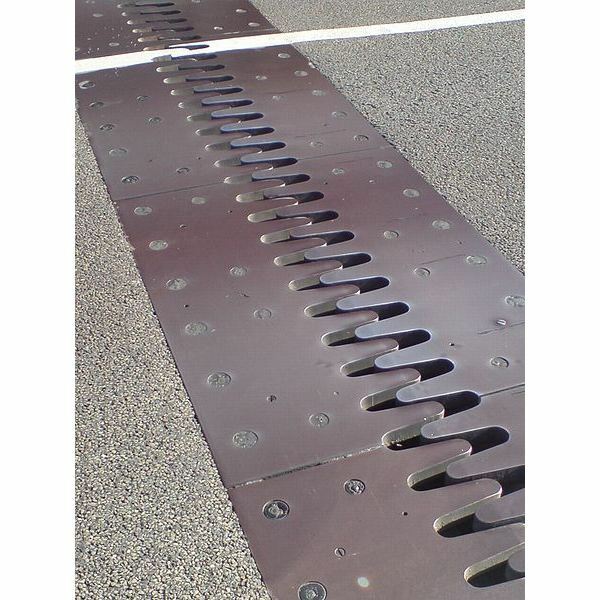 The flexible expansion joints are basically designed to mitigate the flexural stresses. 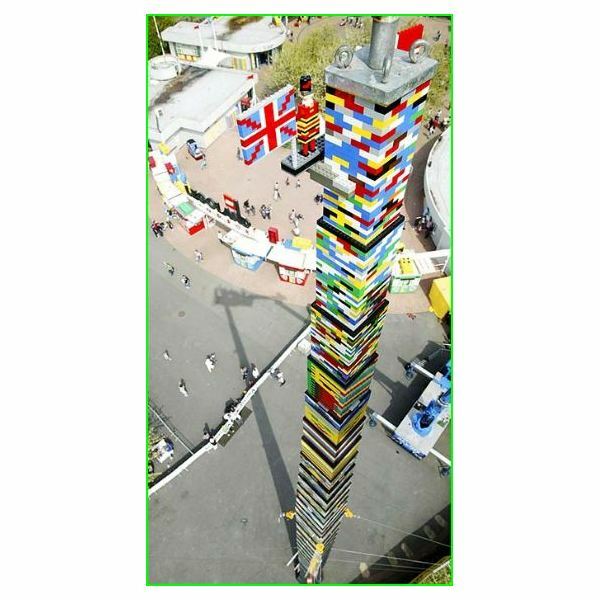 These stresses are produced due to the vertical movements of applications adjoining rigid foundation components, like columns or foundations. 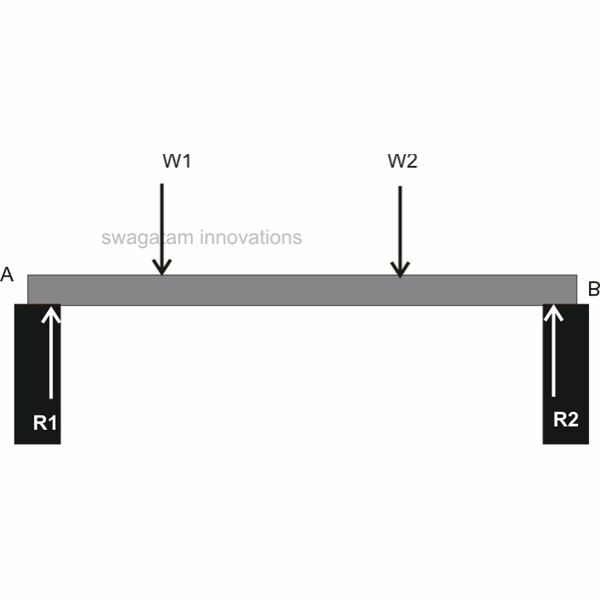 If a slab is positioned contiguously on surfaces exceeding one face, an expansion joint will be necessary to reduce stresses. For example, if a slab is located between two structures, an expansion joint is essential adjoining the face of one building. Concrete sealer may be used for the filling of gaps produced by cracks. changes in temperatures, or due to road or bridge movement. The joints are cut at similar intervals in the structures to prevent development of cracking or splitting. 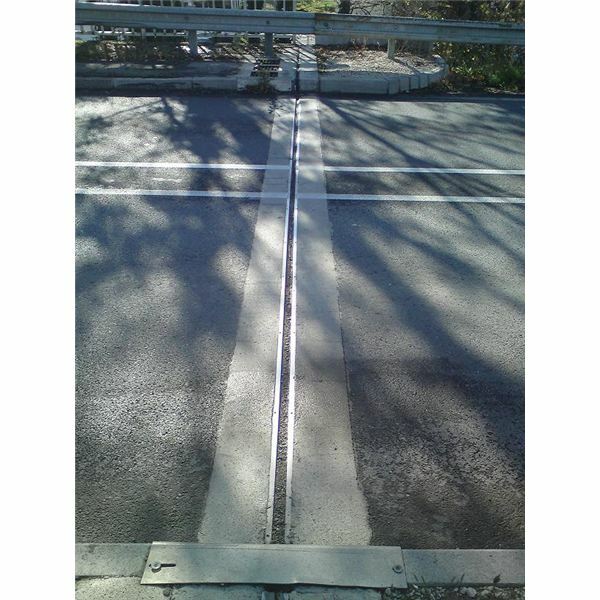 Road expansion joints are normally sealed with hot tar, cold sealant, or compression sealants. In addition, these joints are constructed by interlocking the metal edges. Reinforcing bars are also used to permit movement. In most of the cases, if movements are prevented, the roads or bridges may crack or buckle. The expansion joints allow controlled movement. The site is prepared for the concrete pouring and the provisioning of the expansion joints in slabs. An individual expansion joint is created by the insertion of a flexible material that runs along the joint length. Suitable tools are used for making grooves in the poured concrete for placing of the joint materials. 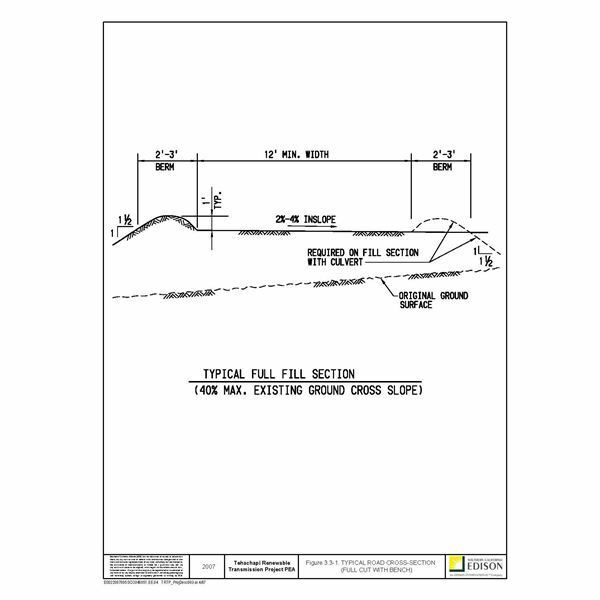 The depth of an expansion joint is usually one fourth of the slab thickness, or more if necessary. The expansion joint gap depends on the type of slab, like floating slab floor, vehicle pavement, sidewalk, or monolithic slab foundation. It is also influenced by the slab dimensions, type of concrete, and the reinforcing materials being used. Cracks in concrete may occur at the expansion joints due to improper concrete mix or curing. These conditions cause shrinkage between the expansion joints and cracks can be formed.